It is estimated that 7.3 million hectares or 8 million acres of forest located in Panama is damaged. The data are collected by FAO or United Nations’ Food and Agriculture Organization. The tropical forest in the world is the source of oxygen. It can absorb the carbon dioxide and makes the earth fresher. 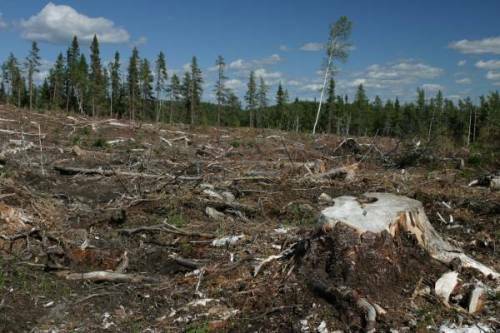 However, FAO reports that a half of tropical forest in the world has been cleared by human being. Now the estimated forest in the land mass of earth is only 30 percent from the whole earth surface. 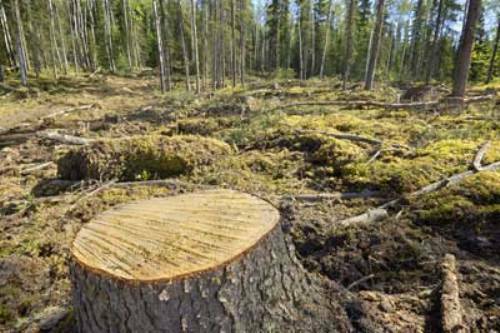 The world resources institute tells that the contribution of the forest in the world is reduced from 12 up to 17 percent to eliminate the annual global warming impact. It is due to the fact the the land mass of forest is reduced so that they can only absorb small amount of gas emission. 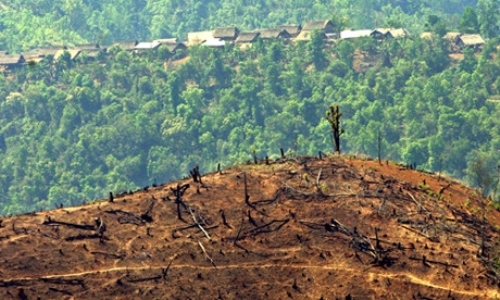 The rapid global climate change is mainly affected by the deforestation. The main job of the trees for human being is to eliminate the carbon emission and green house gases produced by the factories and vehicles. There are several countries in the world which experience deforestation. 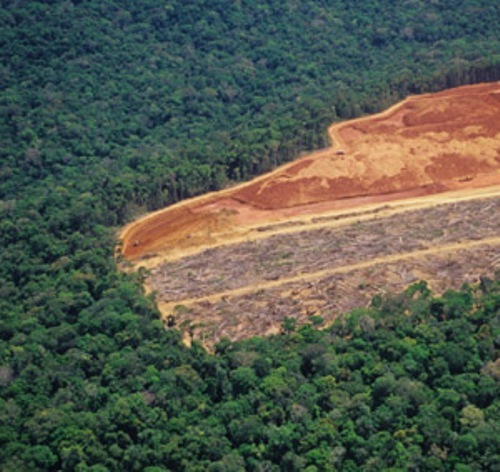 The main target of deforestation is mainly on the tropical rainforest. You can see that the land mass of the forest in Congo, some parts of African, Thailand, Indonesia, Brazil and Eastern Europe is reduced. The world resources institute further state that only 22 percent of the indigenous forest is survived. This forest is located in Northwestern Amazon basin, Russia, Alaska and Canadian. One of the main causes of deforestation is because of the house and urbanization. The rapid population growth forces the people to transform the land on the forest as a house. Moreover, they also transform into a farm. Tropical forest is filled with a lot of trees. The logging industries always try to cut the trees so that the wood can be used to create a home, furniture or even handicraft. 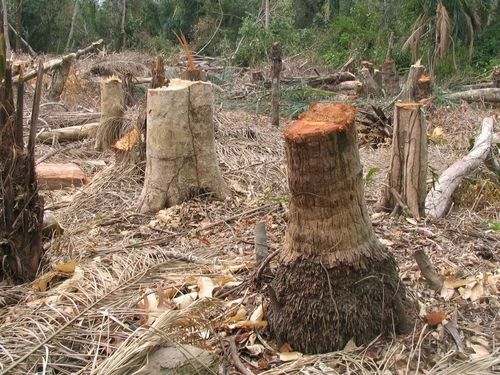 When people want to conduct deforestation, they usually perform clean cutting the trees or even burn the trees. The impact of deforestation is not only affected to human being, but also the living ecosystem in the area. The wild animals do not have a big space to live. Are you sad with facts about deforestation? You need to educate yourself about the global warming facts. Global warning from time to time is so frightening.